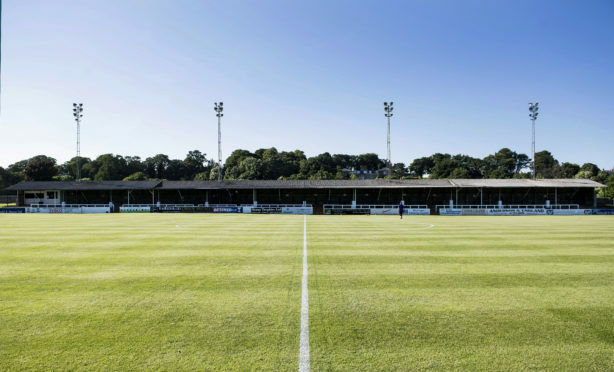 Elgin City's Borough Briggs ground. Elgin’s home game against Queen’s Park at Borough Briggs was called off on Friday morning, along with the Blue Toon’s trip to Cowdenbeath. The other fixture in League 2 to fall victim to the weather was Stirling Albion against Clyde, which also has ramifications at the top of the table. Three Highland League fixtures have also already been postponed, with Fort William-Brora Rangers, Inverurie Locos against Lossiemouth and Strathspey Thistle’s home game against Keith called off.